TamingTwins began as a UK food and parenting blog in late 2013 when I’d just discovered that I could, in fact, have twins and stay reasonably sane. I thought I’d share some tips and advice about parenting in case they were helpful to any soon to be parents of multiples. Quickly the other love of my life, food, took over. I spent the days juggling miniature people and writing and photographing food for the blog. It was a total revelation. I felt that for the first time in my whole adult life, I’d found what I was supposed to be doing. I could be a Mum and spend the rest of my time creating and sharing in a way I’d never considered before. TamingTwins became partly food blog too. As our family life changed since the blog began, we started to travel and explore again, this time with the children. 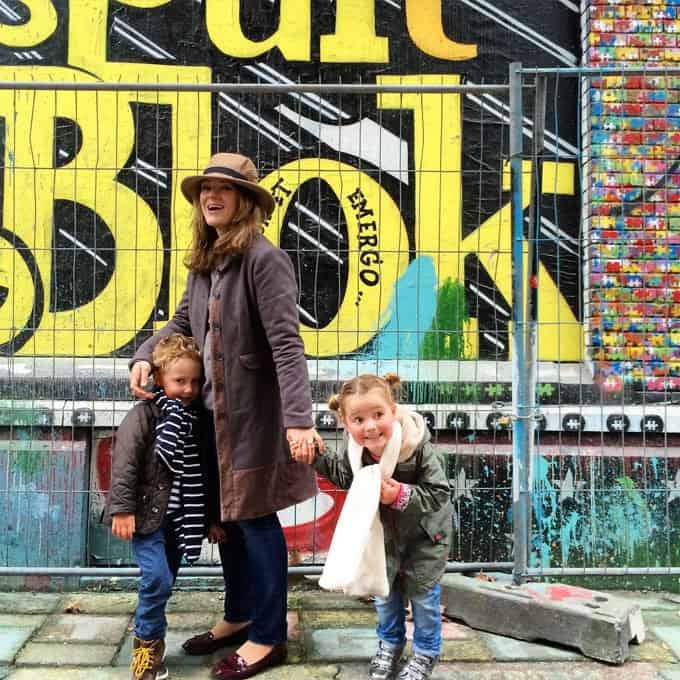 I love sharing these stories of our adventures on the blog, especially when I receive messages and comments from people saying “I’d never have considered braving travelling with my toddlers, but you’ve given me the confidence to”. My social media experience as a former business owner, provides a unique insight when working with brands to reach a family audience. My passion for social media is reflected in my following of over 450,000 people across platforms. I love working with brands to come up with creative campaigns to tell a story about their product via my site or theirs. • Official Pinterest UK Ambassador. • Finalist in the BiB Awards 2014 and MADs Awards 2015. • Lifestyle blogger for Sanctuary Spa. • Regular contributor to Essentials Magazine and GoodtoKnow.co.uk. • I’ve worked with Waitrose, Forest Holidays, Netmums, Esprit Ski, Millennium Hotels and Tefal. 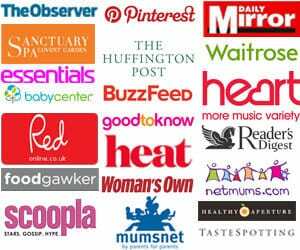 • The Observer, The Times, Mumsnet, Buzzfeed, Foodgawker and Tastespotting featured. I now work on this food and parenting blog, and the associated freelance work, as my main job (along with being Mum of course). If you’re a brand looking for a bespoke recipe or post for your site or mine, to harness the reach of a food or parenting influencer, please get in touch and I will send you over my media pack, along with my rates and some ideas. You can also find me on LinkedIn here: Sarah Barnes on LinkedIn. Some of the links on this site might be affiliate links. This means that if you click on them and then buy something, it won’t cost you any more but I’ll get a penny or two. I’m hoping that this will one day allow me to buy an extra Hazelnut Latte. If any products or services were provided as gifts, this will be explained in the post. If you would like to feature my recipes on your site, that is ace. You are welcome to use one photo per recipe, with a link back to the original post. Please do not, UNDER ANY CIRCUMSTANCES, reproduce my recipes on your site in full. All opinions are my own, honest and truthful.